New Rochelle seeks to forge stronger physical, economic, and social links between the Lincoln Avenue Corridor and our burgeoning downtown. Through positive commercial, residential, recreational, and cultural development and revitalization, we will provide enhanced and equitable access to job opportunities, green space, human services, and multi-modal transportation, including safe and attractive pedestrian connections between the Lincoln Avenue Corridor and the downtown. This strategy of inclusive growth and prosperity will accelerate and leverage timely private and government investments in a fashion that simultaneously benefits residents of the Lincoln Avenue Corridor and of New Rochelle as a whole. 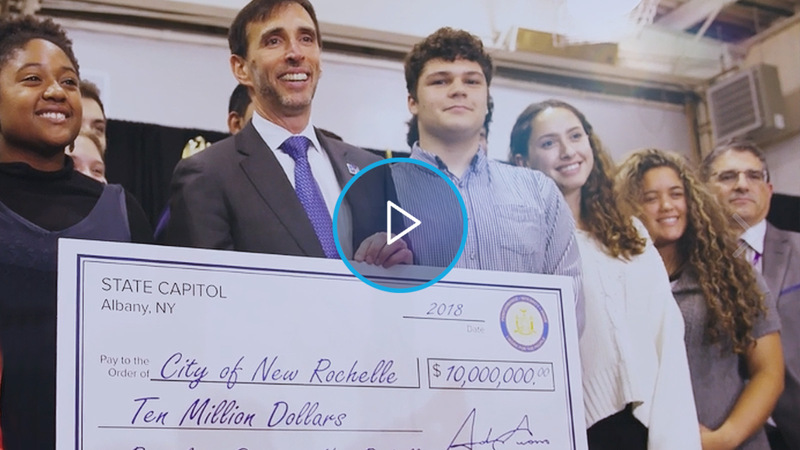 On September 27, 2018, New Rochelle was awarded $10M through Governor Cuomo’s Downtown Revitalization Initiative for the Mid-Hudson Region. Submission video explaining the current DRI application focus. Build a healthier and more enjoyable community by creating new accessible public open space and by improving existing local parks and recreational uses. Spur beneficial economic development by creating a positive investment climate that can attract private and public capital for mixed-use growth, including residential, commercial, institutional, and community service facilities. Preserve the socio-economic diversity of New Rochelle by encouraging mixed-income residential growth at varying levels of affordability. 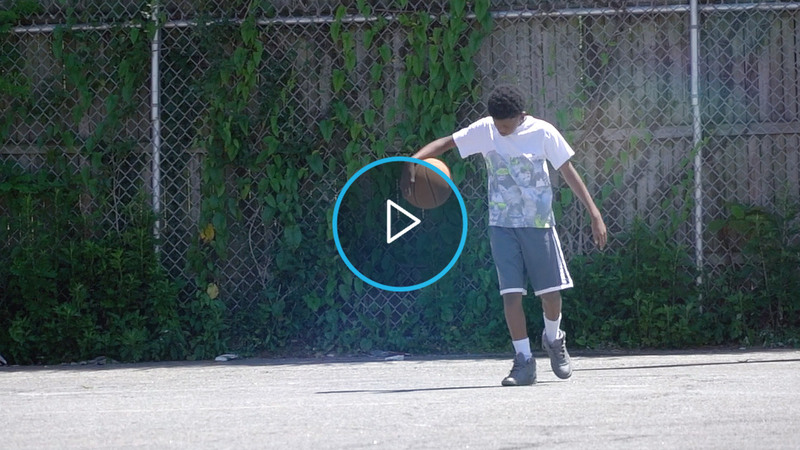 Enhance the cultural, artistic and historic assets of the community in a manner that reflects and celebrates the unique heritage and diversity of New Rochelle. Expand and enhance multi-modal access to employment, cultural, and recreational resources by improving the safety, accessibility, and appearance of the streets between and within the Lincoln Avenue Corridor and the downtown, and by facilitating greater regional access through the New Rochelle Transit Center. The Downtown Revitalization Initiative (DRI) is a comprehensive approach to boosting local economies by transforming communities by fostering vibrant neighborhoods that offer a high quality of life for all residents. Each community selected to participate in the Downtown Revitalization Initiative (DRI) will accomplish its goals through a unique state-local partnership that includes a Local Planning Committee (LPC), a consultant team, and state agency staff. With support from municipal staff and input from the public, this partnership will result in a strategic investment plan that will achieve the vision and goals for revitalization of the downtown.